Seven (7) weeks of Live Training & Q & A Sessions. REPLAY WILL BE AVAILABLE. identify your gift, talent, skill, experience or education to monetize. 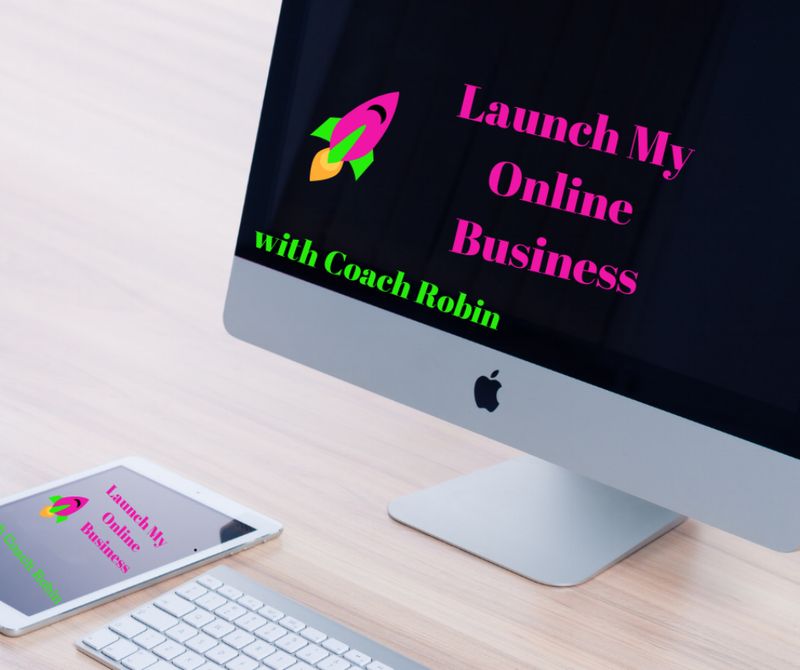 Create your business plan for your online business. Private Facebook group of like mined business builders. Do you need to apply for PayPal Credit? Click the logo. PayPal credit allow you to repay in 6 months without interest.